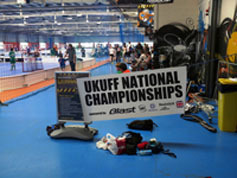 Please see www.ukfloorball.org for details of the next fixtures and league standings. Farnham Fireballs and Farnham Shootings Stars are two junior teams who provide continuous floorball from the age of 8 through to 15. After school year 10 players are welcomed into Southern Vipers training sessions at Farnborough. Click on the logos below for more details of their website designed by one of the players. Southern Venom is made up of teenage players and veterans and is going to join the brand new SEL Division 2. 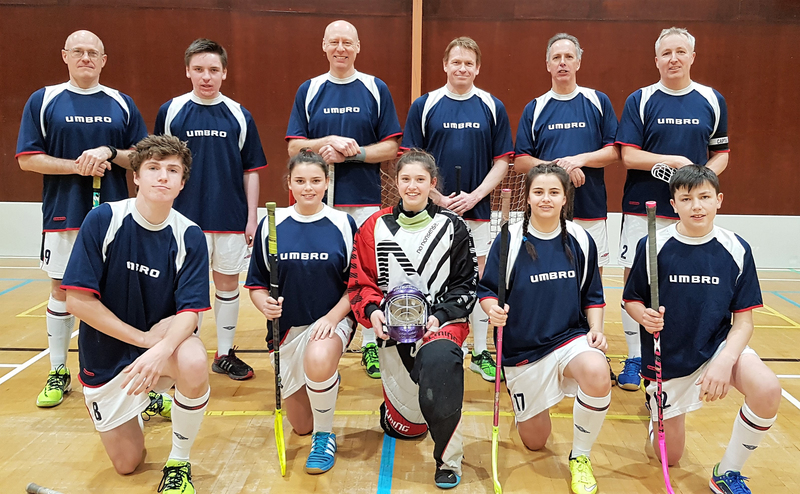 The UK Floorball Federation has created the second division of the league to accommodate the increasing number of teams in the area and to help bridge the speed and skills gap between youth and full adult floorball. All the dates of training sessions can be found on our 'teams and training' page of this website. 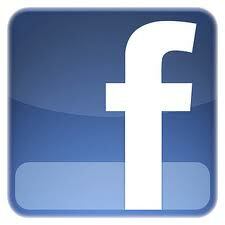 Please also see our Facebook page for updates. The Friday training sessions at Weydon sports hall and experienced adult and junior players are welcome to take part. 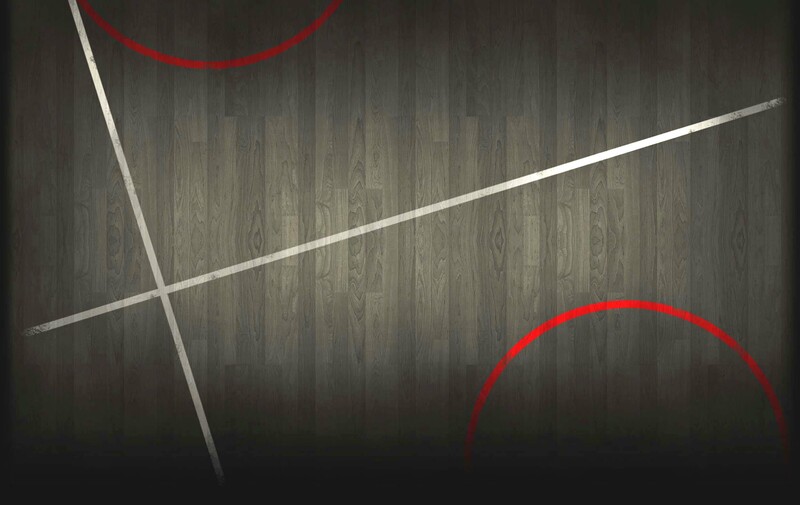 We train in the sports hall at the back of the school, postcode GU9 8UG, starting at 18:45. 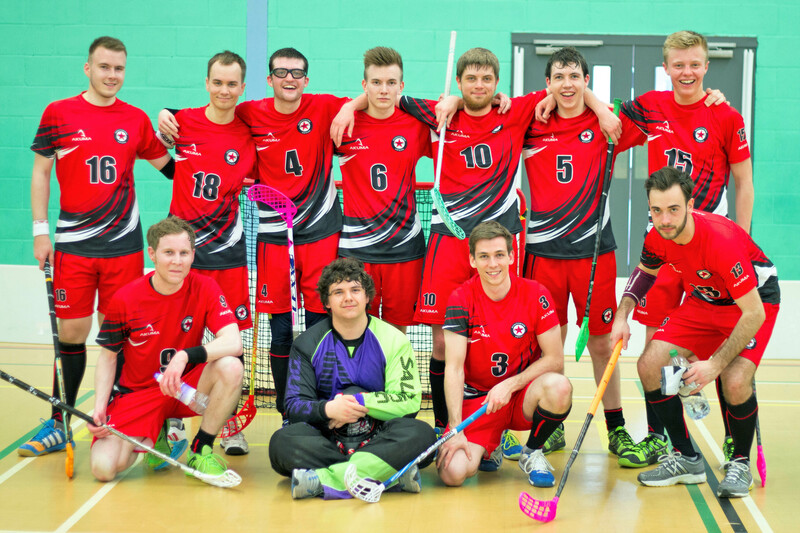 Southern Vipers is Farnham's local adult floorball club and their first team has made it through to the National Championships which will take place in Perth in Scotland in May. Floorball is currently dominated by teams made up mainly of international players, however all but 2 of the Vipers players have come through Farnham's youth floorball team, the Farnham Fireballs. 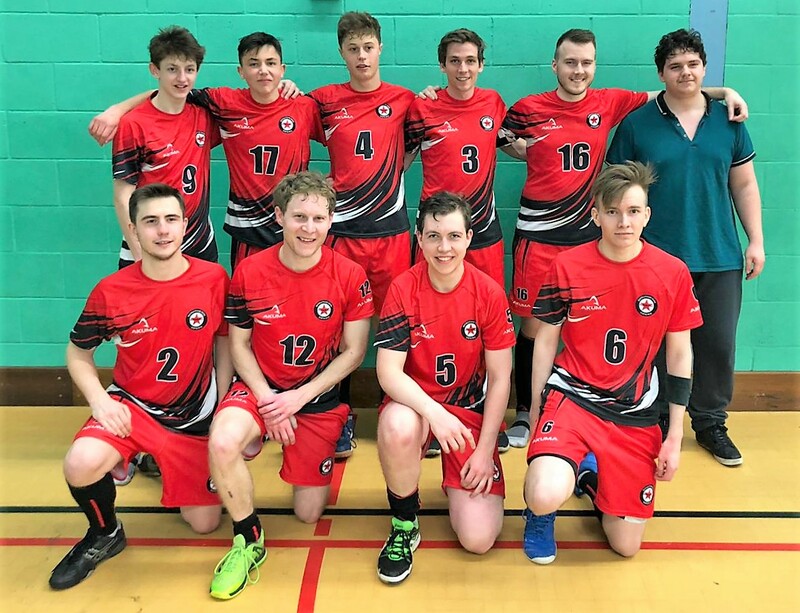 After a tough 2017/2018 season the Southern Vipers team regrouped and came back stronger, finishing in the top 3 to qualify for the nationals in the extremely competitive UKFF South League. Tom Jeffrey was the second highest MVP with 42 goals or assists but it was really a full team effort. The club's 2nd Division team, Southern Venom, finished 2nd in their league only 3 points behind Slough with 15 points. Both teams train at Farnborough Leisure Centre and the club welcomes players who wish to try out this new sport. Training sessions take place at 7pm every Wednesday except for 6 weeks in high summer and Christmas. There is also training at 6:45pm on Fridays at Weydon School sports hall. The youth sessions for school years 8 to 10 restart again after Easter on Saturday 27th April at 5:30pm in Farnham Leisure Centre.